Life without computers is not imaginable anymore. These devices interconnect us and help with the daily communication in our jobs as well as in our private lives and by processing documents. With additional accessories by allbranded you can grow your brand awareness efficiently. May it be a USB flash drive that keeps your data safe or cable supporters that guarantee order and cleanliness. 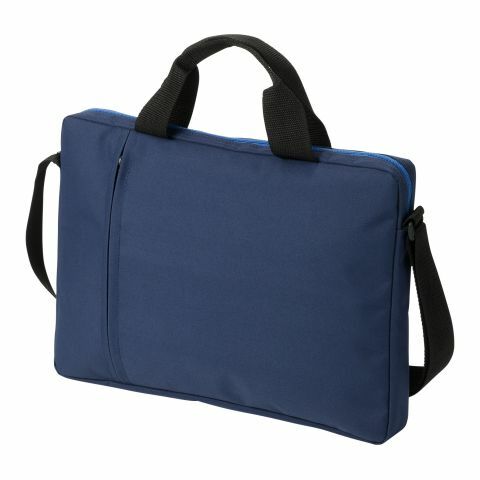 Printed with your logo or claim, these computer accessories become practical helpers in everyday life with huge popularity. Transport your advertising messages on promotional products with daily user value and leave a lasting impression. In the office and every day work, Computer accessories are the interface between human and machine. Thanks to USB ports and small gimmicks that can be connected to the computer, they proof themselves to be useful helpers in everyday life and some products like table fans or keyboard vacuums can even bring a laugh on ones face. Your logo or advertising message on one of these accessories turn every desk into a unique workplace. allbranded helps you to establish your business on the market with special promotional products. Use USB flash drives in a classic design as promotional products and increase your business’ popularity. Thanks to high quality manufacturing and their daily use, computer accessories have a lasting promotional effect. The business of advertising material already recognized the office and the personal computer as an attractive environment for promotional products . Computer accessories are always welcome and most people think they’re highly innovative. Present yourself as a modern company and use computer fairs as for example the CEBIT to distribute giveaways like branded mouse pads. Be assured that this way, you’ll give away a promo article that has a high practical value and without attracting negative attention with your logo. You want to open a computer store? Give away fancy USB flash drives with your corporate design and logo on the opening day, which contains your complete product range and your address in a PDF document. Your potential client will definitely love to use this helpful data storage device in his free time or at work and your logo will automatically become popular. We’re glad to advise you personally if you want to surprise your employees with a present that, at the same time, also strengthens the bond between them and the business. You want to show your modern business especially to a younger target audience? allbranded is your partner for advertising computer accessories with a high user value and positive associations for the users. All products in our online store are available in different forms and colours and can be customized by pad printing, engraving or doming. Order now your promotional product 2.0 in your corporate design.